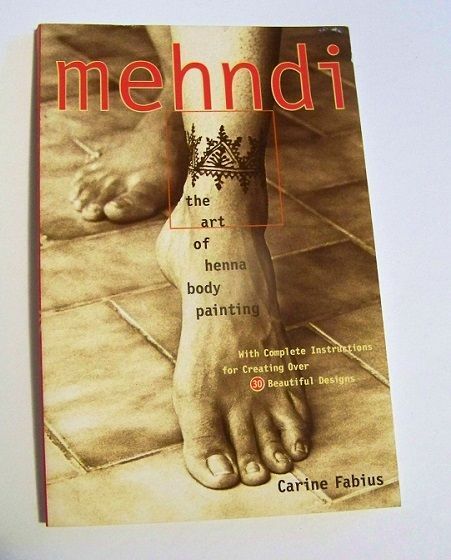 Learn everything you need to know about Mehndi in this informational book. From history and ancient practices to tips and techniques to make your own decorative body art, not one aspect of the beautiful art is left untouched. 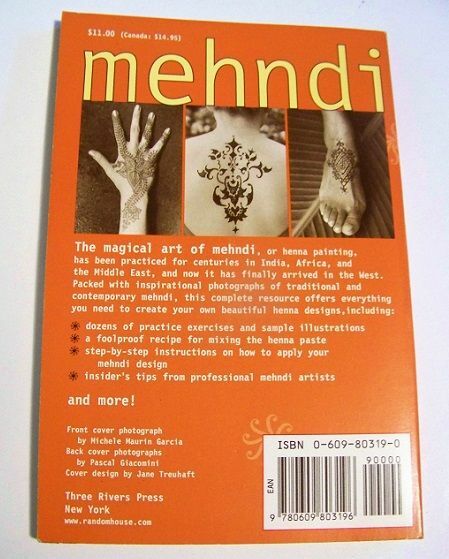 Featuring plenty of photographs, art stencils and even an informational listing of Mehndi artists and suppliers.